Browse our collection of linen sofas. All our linen fabric sofas are handmade in Britain and available in an extensive range of house and luxury designer fabrics. 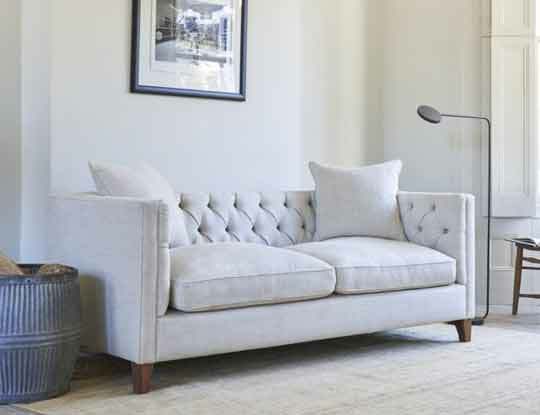 Linen fabrics are said to be some of the most comfortable and luxurious fabrics to upholster your sofa in. That is why S&S have put together a huge collection of linen sofas for you to browse online and in store. 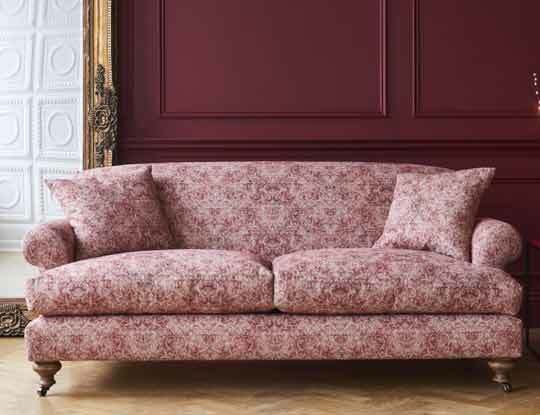 Don't worry if you cannot find what you are looking for, because we speacialise in creating bespoke sofas and can upholster your settee in any fabric in the world. So owning that perfect linen corner sofa or lounge suite has never been so simple. Linen sofas scream luxury, but for too long luxury couches had only been for the rich and famous. All that has now changed, prices have dropped and we are very proud to offer some of the best linen sofas on the market and all for a price you can afford. So what are you waiting for, shop online now or pop into one of our 12 furniture shops Nationwide. Why not order some free linen sample pack, so you can see the high quality fabrics we offer.